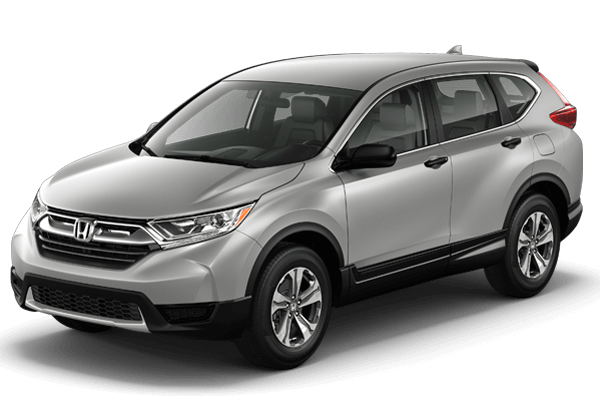 The 2019 Honda CR-V carries forward all the elements that have made the top-selling SUV a favorite of American car buyers. We know local Mississippi shoppers appreciate the blend of performance, versatility, efficiency and refinement. 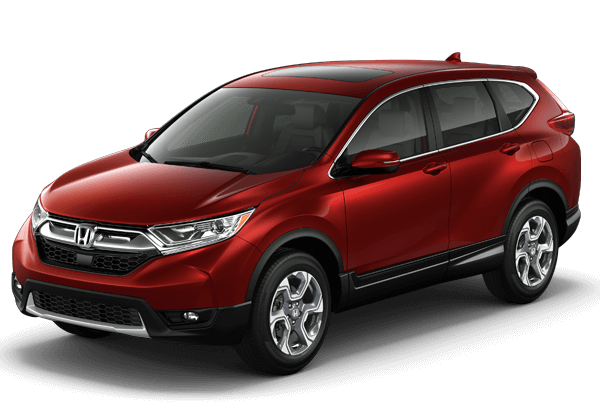 The CR-V also provides buyers a chance to customize their vehicle, from color choices to accessories. 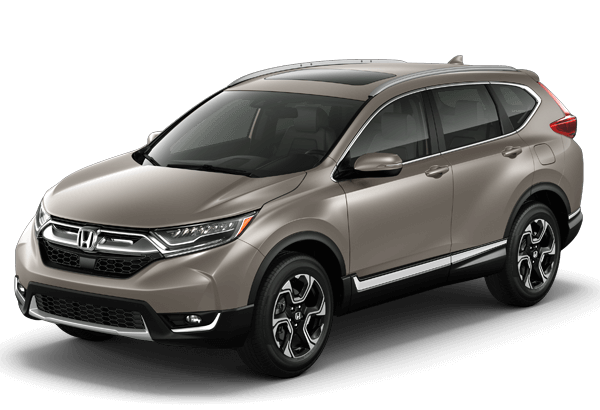 The 2019 CR-V offers Honda Sensing as standard equipment on EX and higher trims, which includes Collision Mitigation Braking SystemTM (CMBS) with Forward Collision Warning (FCW) and pedestrian sensing capability, Road Departure Mitigation (RDM) with Lane Departure Warning (LDW), Adaptive Cruise Control (ACC) with low-speed follow and Lane Keeping Assist (LKAS). Additional driver-assistive technologies include the available Blind Spot Information, Rear Cross Traffic Monitor and Auto High- Beam headlights. 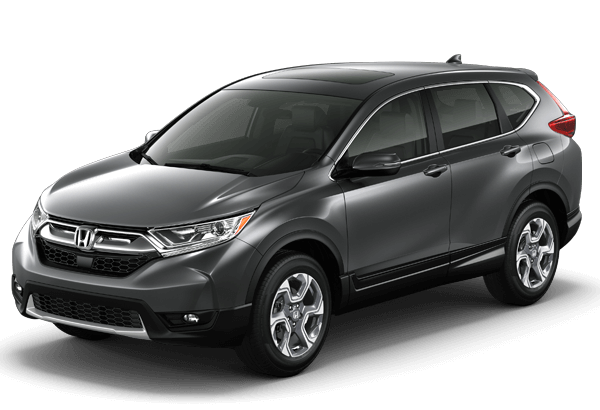 Below you can research the standard features found on each CR-V trim model. 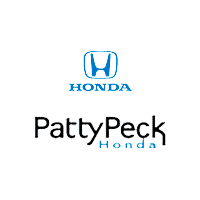 *MSRP INCLUDES $1045.00 destination charge. Excludes $179.95 Documentation Fee, tax, license, registration.